Claudia Carballal is a Registered Yoga Teacher (RYT500, E-RYT200), Yoga Alliance Continuing Education Provider (YACEP), Ayurveda Wellness Counselor and Life Coach certified in the United States and India, and former international human rights lawyer with a Masters in International Law. She is an active writer and speaker on issues of health and wellness, psychology, life skills, personal development, and spirituality. She collaborates with an organization that serves survivors of domestic violence, human trafficking, and human rights violations around the world. She has been practicing yoga for over seven years and teaching five years. Claudia has followed her passion for yoga and wellness by exploring Tibetan yoga in Spain; spirituality and meditation with spiritual teacher Dr. Acharya Shree Yogeesh founder of Siddhayatan Spiritual Retreat; Buddhist meditation at Kadampa Meditation Center, and more recently studying Ayurveda and taking yoga retreats in India. 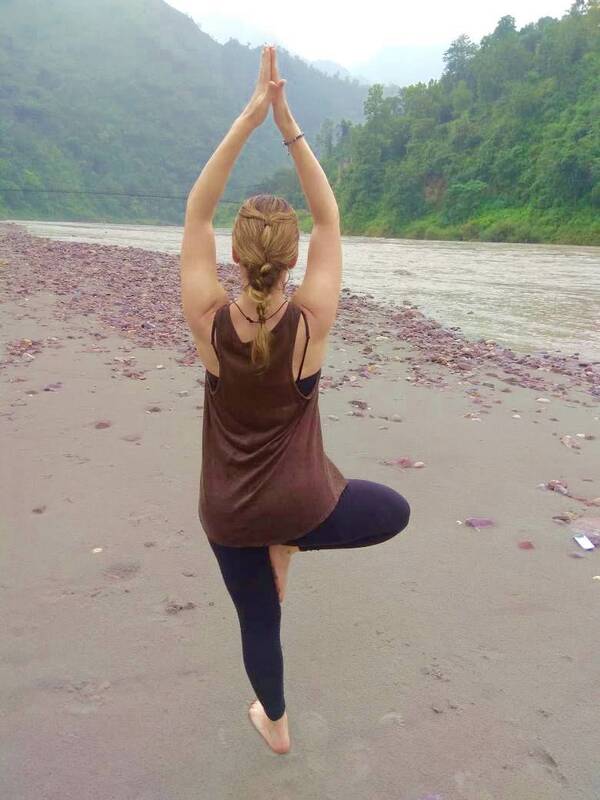 She teaches weekly group yoga classes, corporate yoga for an international corporation, and provides life coaching and wellness consultations based on natural medicine and healing techniques that integrate mind, body, and spirit. She leads classes and workshops on stress relief, health and wellness, mindfulness, life skills, and psychology. Being especially interested in the mind-body connection, she currently studies a Masters in Counseling in the United States with an emphasis on Mindfulness-Based Cognitive Therapy. 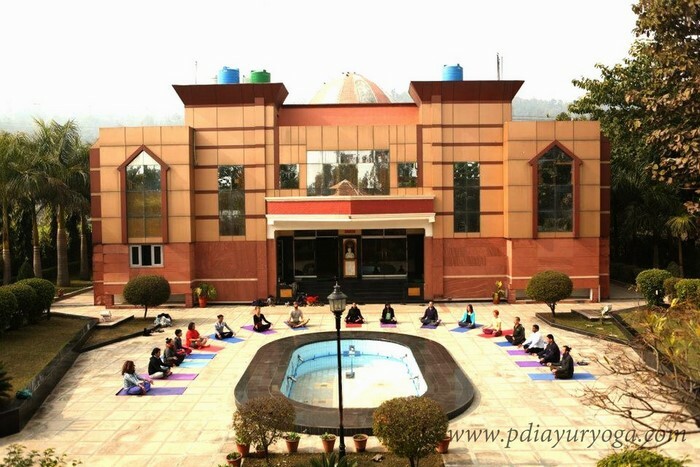 Certified Registered Yoga Teacher (RYT500); Experience Yoga Teacher ( E-RYT200); Yoga Alliance Continuing Education Provider (YACEP); Certified Ayurveda Counselor in the United States and India.